I won't get mine for a couple of months, I opted to keep paying by instalments so April is the earliest I'll get this one. Looks good though! When you say the suit is a pain, do you mean posing wise? Yeah suit bunches up weirdly if you try and do too extreme of a pose. Captain Marvel is up! Can’t believe for as complicated of a figure it is it has Q4 2019 release window. Last edited by Ashamed Pegasus; 02-15-2019 at 06:00 PM. 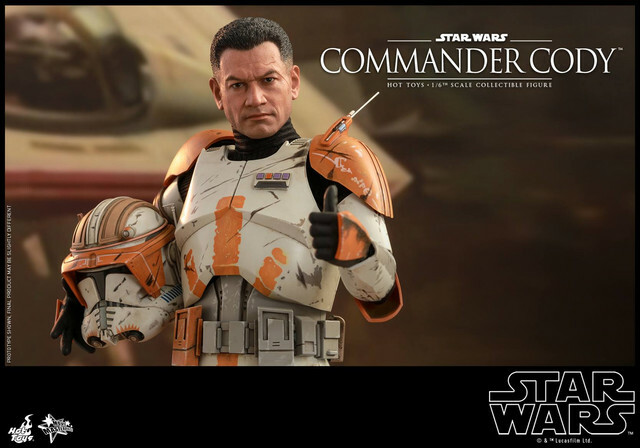 But.. he looks just like Jango Fett! This Alita figure is the first time that I have come home directly after seeing a film and pre ordered a hot toy figure lol. I loved the movie and character so much more than i was expecting to. 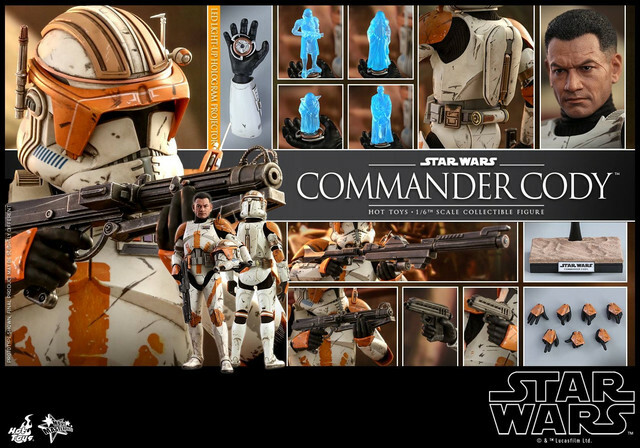 Cant wait for that figure to ship looks awesome! I did the very same thing. I saw the movie today and just now pre-ordered the Hot Toy. [Show spoiler] wearing the white outfits, whatever they are. They'll look amazing as a group on display, but no way I can afford them all. Ah well. Personally, I think that would look hella tacky as a collection of figures. You’ll really only be able to tell them apart by getting up close to see their faces (besides the Hulk). They’ll all be to uniform (pun intended) to each other. I’d hate to have that situation in my collection. 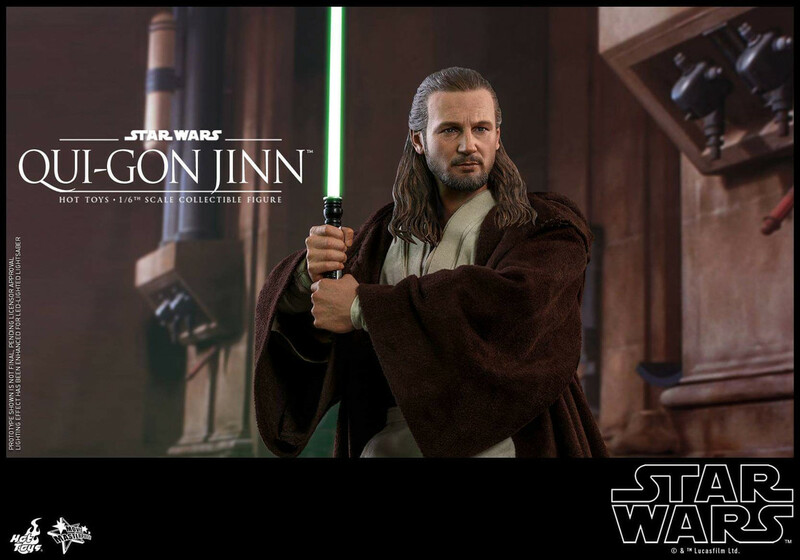 I finally ordered my first ever Hot Toys figure!!! It's been a long time coming and I'm so excited to have one in hand. I would spend all my money on Hot Toys but the only thing stopping me now is that I have ZERO SPACE FOR ANY OF THEM. But for Carol, I'll make room! 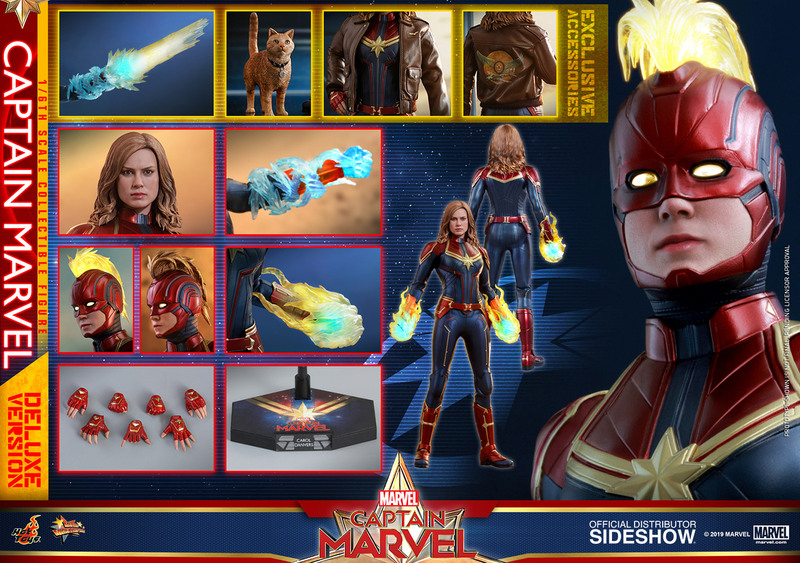 Sidenote, I need a case for her and the light up ones on Sideshow are nifty looking. It'd be cool get a rotating case but not necessary. What would y'all recommend for a single figure case (under $100) with enough room to do some dynamic poses? All I know is Cap is a smidge under 12 in tall. Future proof yourself... get a detolf shelf from IKEA. 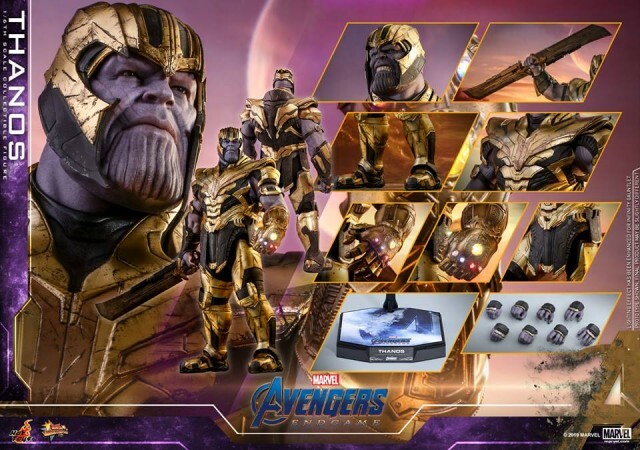 Under $100 and you will have space for all of your upcoming Hot Toys too. Seriously though. It may be a slightly bigger footprint than what you are thinking of, but it would be a smart decision. In the interim, the other shelves can be used for other decorative/storage uses until more Hot Toys show up. It can fill rather quickly though. I wish I could but I literally have no floor space for another shelf so I'm just looking for a self contained case I can stick on a shelf I already have. Last edited by Ashamed Pegasus; 04-05-2019 at 09:23 PM.